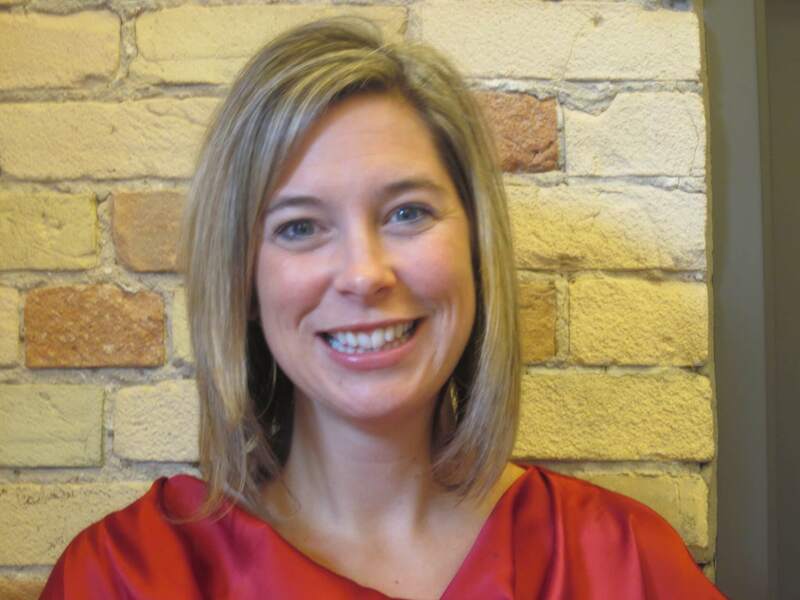 GCI Group announced the hire of Amy Swanson as Director, Public Affairs at the public relations agency this week. Amy brings over eight years of stakeholder relations, policy development and political communications experience working in the Ontario government for a number of Cabinet Ministers including the Ministers of Natural Resources, Community Safety and Correctional Services and Municipal Affairs and Housing. Previously, Amy was Director of Operations for the Minister of Health and Long-term Care and Deputy Premier, the Honourable Deb Matthews.